← Content Development Workshop – What, Why and How? Don’t you wish you can experience life and culture in LA and San Francisco? 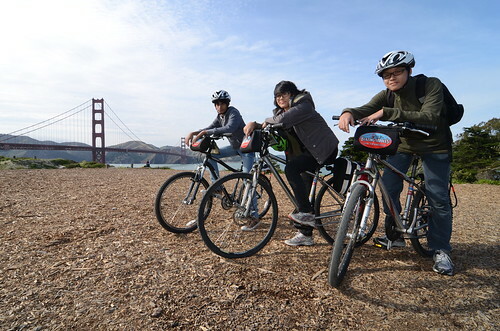 Enjoy the sun and breeze on a rented bicycle with your friends. 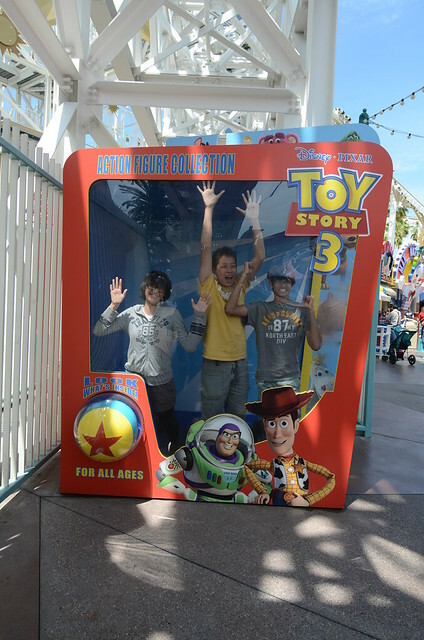 How about feeling what its like being inside a Toy Story toy box? These are just some of the fun stuff you’ll get to do with your team mates when you emerge the Champion for N.E.mation! The one thing that got many participants excited when asked why they want to win in the competition is the fully sponsored trip to USA to visit DreamWorks Animation SKG worth more than $15,000! 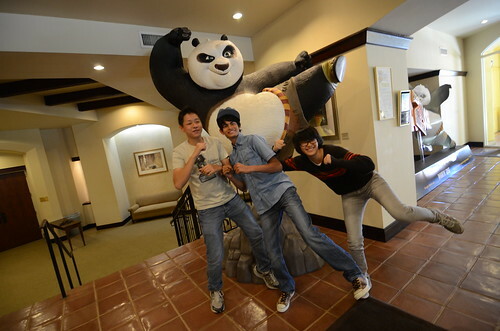 You’ll get to see first-hand how films like Kung Fu Panda, Shrek and Shark Tales were made. Read team Bamm!’s, N.E.mation! 5 Champion, experience from their trip to USA in June on Facebook. And this year, not only the Champion team gets to fly to USA, if you love to blog, you may be flying there too! Details and registration on N.E.mation! Facebook Page. Other exciting prizes will also be rewarded to the other Top 10 teams in the competition. Find out the complete list of prizes here. If you have a story idea for NS: From Father to Son, go gather your schoolmates to form your team and register for N.E.mation! 6 now! You still have time to CHOP! your team a place in the upcoming free Content Development Workshop to get tips and help to add more jest to your story idea so you’ll have a better chance to be selected for the Top 100 pitch. Registration for the competition ends 14 August, whilst the last workshop is on 7 August! Limited seats left! Quick go CHOP! yours now! This entry was posted in News & Happening (Season 6) and tagged BAMM, Champion, Disney, DreamWorks, DreamWorks Animation USA, Los Angelas, N.E.mation!, National Junior College, NE6, NJC, Prizes, San Francisco, USA. Bookmark the permalink.